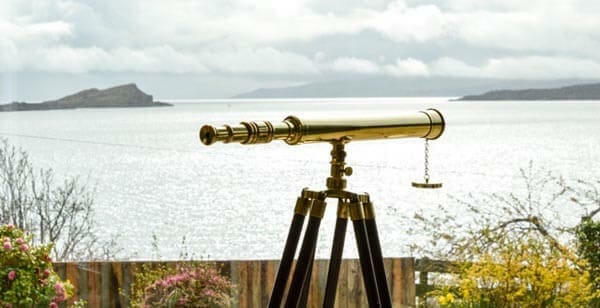 Grannda Mhor is a very special Scottish cottage set back into the hillside, its full length panoramic window taking advantage of the most spectacular seascape views to the south-west across Asknish Bay to the islands of Shuna, Scarba and Jura. Recently refurbished to a very high standard, Grannda Mhor offers you all you could hope for in terms of comfort, peace and relaxation - it is an ideal base for your self-catering holiday in Argyll. The gardens and immediate surrounding area play host to a wide range of fauna including red squirrel, pine marten and otters playing in the bay with numerous bird species also present, which includes occasional sightings of Golden and Sea Eagles over the bay. 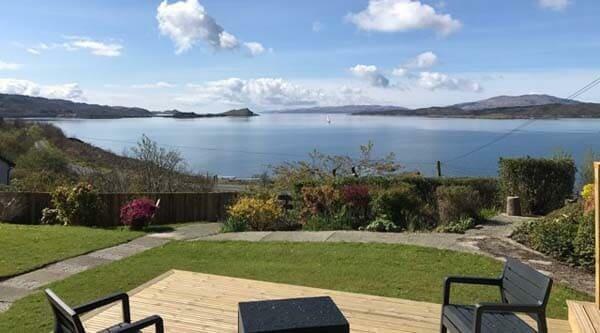 A few hundred yards north of the holiday cottage are the famous Arduaine Gardens and the Loch Melfort Hotel which has an excellent bistro and formal restaurant with incredible views to the west. The bay at Arduaine has its own jetty for you to launch your rib or kayaks and is on the west coast Sea Kayak Trail! There are a number of excellent wildlife cruises running regularly from here which also take in the famous Gulf of Corryvreckan with the largest whirlpool in the world. Arduaine village is closeby and has a local shop and a highly recommended pub/restaurant 'The Lord of The Isles'. There is so much to see and do in this part of the west coast - the outdoor activities are legendary: you can go on wonderful walks from the doorstep with rarely another person seen. Nearby Oban is a picturesque harbour town where you can get a ferry to the isles - Mull is an easy day trip and children will love to visit Tobermory (the real town of Balamory). There are lots of historic houses and castles to explore and the area also offers horse-riding, golf, sailing and diving. The empty, sandy beaches are perfect for building sandcastles and swimming in the blue sea on a good day. 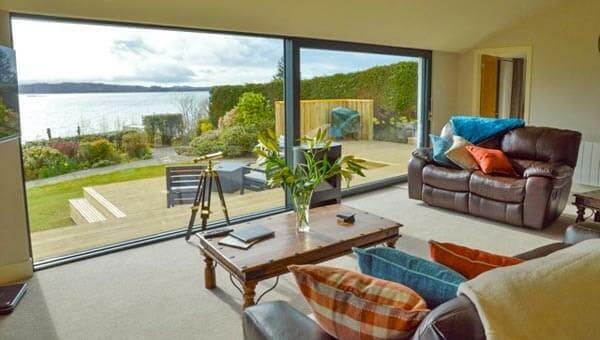 The sitting area has a full aspect 5.5 metre panoramic, half-opening window in bright sitting area allowing for uncompromised views to the south-west over the bay to the islands and Craobh Haven Marina - there's even a telescope provided! The bio-ethanol fuel stove adds to the cosy and relaxing atmosphere - there is full central heating too. The well-equipped modern kitchen has an electric cooker, microwave, dish washer, granite worktop, washing machine and tumble dryer. All your needs have been thought of in terms of crockery, pots and pans etc. 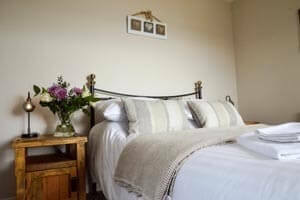 The house comfortably sleeps 8 across 4 bedrooms, 2 of which are king with en suites. The double and the twin-bedded rooms share a luxury bathroom and are both fitted with sliding patio doors leading straight to the garden area. 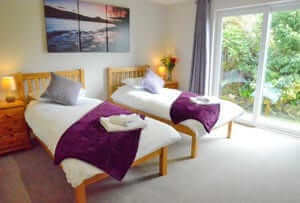 The master bedroom (with en suite) and the double bedroom have views to the south-west. The bright and flexible accommodation is arranged over two floors and in addition there is a mezzanine level dining area with oak dining table and glass balustrade taking advantage of the sea views. The garden has a patio area with table and chairs - perfect for relaxing and admiring the view whilst enjoying a drink or meal al fresco. Head south out of Oban onto the A816 for 18 miles. Go through Kilmelford village, past The Culfail Hotel on the right, then four miles further on pass the sign for Arduaine Gardens/Loch Melfort Hotel. 300 yards past Arduaine Gardens/Loch Melfort Hotel take a sharp left turn. Now you are off the main road turn immediately right along the track, then left up a short windy track and into the large parking area for Grannda Mhor. 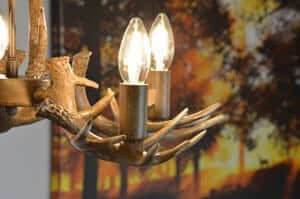 Rental periods are generally a week, but short breaks are very welcome. To book this fantastic self-catering holiday cottage in Argyll, click the enquiry button below and see availability and prices. 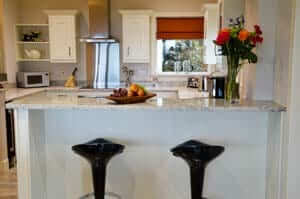 This is a fabulous house for a family get-together or for 2 families holidaying together, sleeping up to eight people. 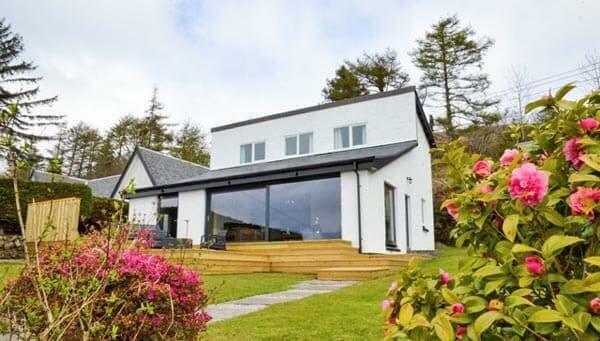 It is in an idyllic location with amazing views over the sea to the islands. Argyll offers a wealth of indoor and outdoor activities and you are withing easy walking distance of one of the finest of the famous Argyll Gardens - Arduaine.